For many years aircraft manufacturers such as Boeing and Airbus, and their suppliers, have been researching effective ways to minimise the risk of explosions in the fuel tanks of all types of aircraft. Fire protection is one of the highest considerations at Boeing when it comes to design, testing and certification. Particularly in aviation, it is critical to ensure that oxygen levels are maintained at a level close to zero in order to eliminate the risk of explosion. Removing oxygen from the fire triangle, makes fire or explosion a virtual impossibility. Thankfully, fuel tank explosions are exceptionally rare in civil aviation. 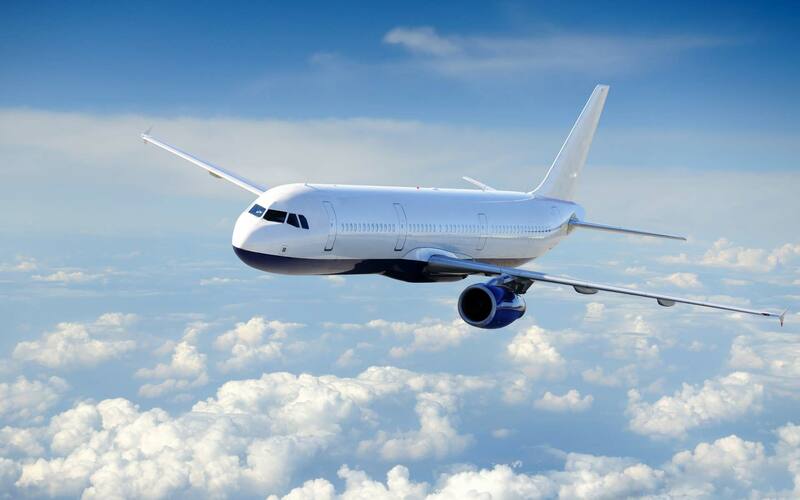 Nevertheless, for many years aircraft manufacturers such as Boeing and Airbus, and their suppliers, have been researching effective ways to minimise the risk of explosions in the fuel tanks of all types of aircraft. Fire protection is one of the highest considerations at Boeing when it comes to design, testing and certification. For several decades, the military has used various methods to introduce inert gases into aircraft fuel tanks which greatly reduces the likelihood of fuel tank explosions in combat environments. Reticulated foams, liquid nitrogen and halon inerting systems have proven successful in fire prevention systems using a combination of stored gas and gas generating systems. 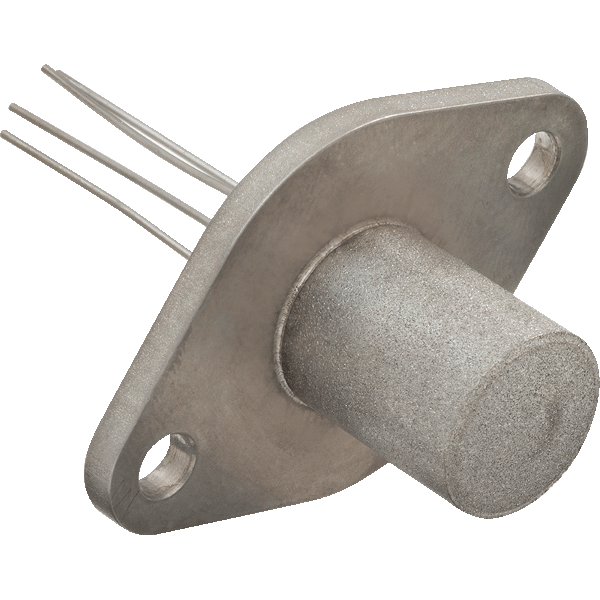 SST’s highly reliable zirconium dioxide oxygen sensors are at the very heart of the control of the Inert Gas Generation Systems known as OBIGGS (On-Board Inert Gas Generating Systems) in Boeing, Airbus and many other civilian aircraft. The OBIGGS process starts with process air, which is conditioned to optimum pressure and temperature and then passed through one or more Air Separation Modules (ASMs). The ASMs separate the oxygen from the process air through a porous gas separation membrane and generate a dry nitrogen enriched air (NEA) “blanket” to cover the interior of the fuel tanks. Most of the oxygen contained in the fuel tank is replaced by the NEA, keeping the vapours non-flammable, thus reducing the risk of explosion or fire.